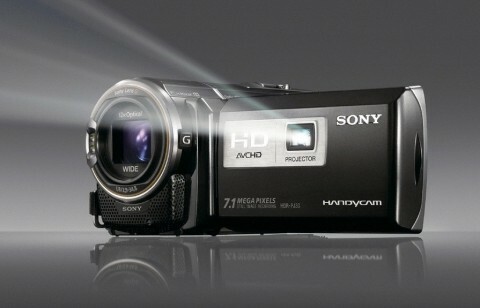 The Sony HDR-PJ30V is a High-Definition camcorder that has a GPS receiver and a built-in projector. 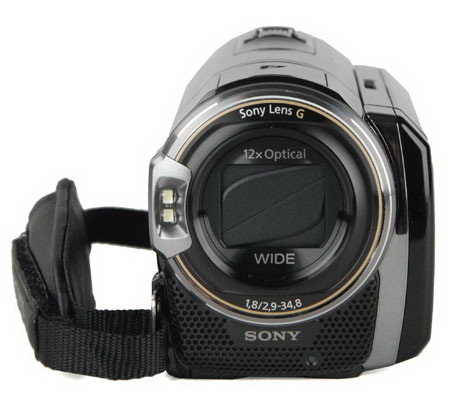 This camcorder features 12x optical zoom (17x extended), a 3.0″ touchscreen LCD, optical image stabilization, a wide angle lens and it is capable of recording 5.1 channel Dolby Surround sound. 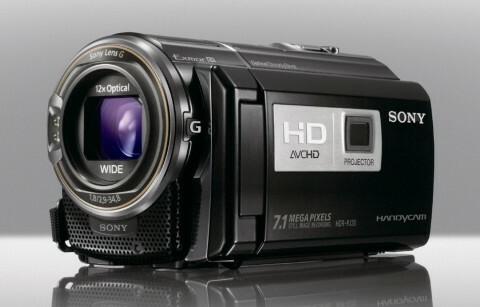 The Sony HDR-PJ30V offers 1920 x 1080 high definition resolution at 60p or 24p. 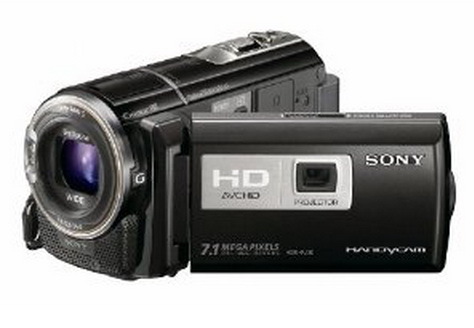 The HDR-PJ30v has 32 GB flash memory and can record up to 13 hours of high definition video ( in HD LP mode). 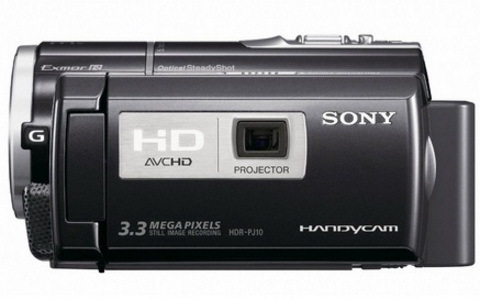 The high-contrast built-in projector of this camcorder is powerful enough to project up to a 60″ diagonal screen. The HDR-PJ30V is also great on auto controls and quickly switch between macro and regular focus. 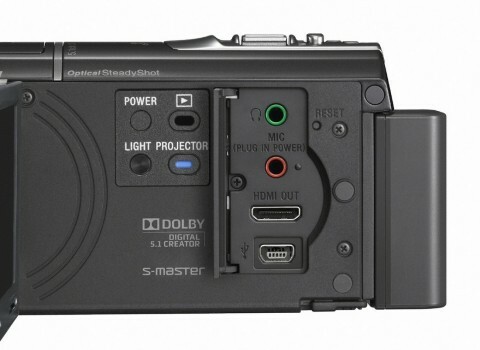 This camera has also a built-in USB 2.0 cable that allows easy connection to computer. The HDR-PJ30V has the ability to copy videos directly to an external hard disk drive without computer. 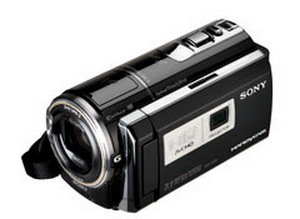 The Sony HDR-PJ30V camcorder has also a dedicated still image mode that allows shooting photos at four different resolution. 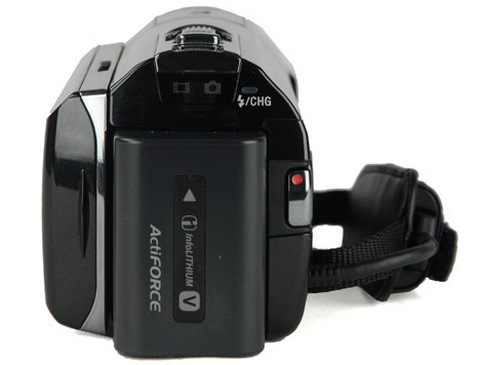 The built-in flash on the front of the camcorder is very useful when shooting still pictures. You can read about design, performance, usability and features of this camcorder on Sony HDR-PJ30V review from comcorderinfo.com website.